The National Examinations Council (NECO) has announced an extension for the registration of the on-going 2018 November/December NECO Senior Secondary School Certificate Examination (SSCE). The Registrar said the extension became necessary because some of the candidates could not register at the expiration of registration deadline of Nov. 17. He, however, warned that such candidates must complete the registration within twenty-four hours to the scheduled time of examination for the subject(s) that they intended to sit for. Gana also advised those who wish to register as walk-in candidates to contact the nearest NECO State Office for full details on the registration procedure. 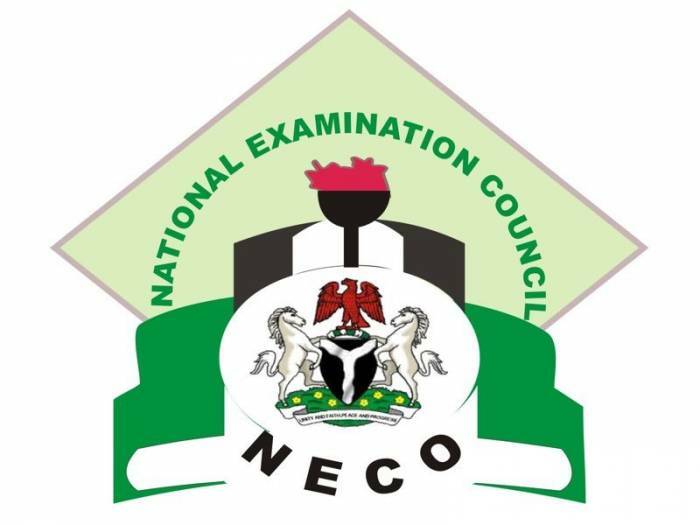 It would be recalled that NECO had on Nov. 14 announced a change in its examination date from Nov. 15 to Nov. 19.